Almost all the high-end devices that are going to arrive on the market we have already seen, like the newly presented Samsung Galaxy S8 and S8+ or the LG G6 that was presented at the Mobile World Congress. However, recently, OnePlus’ CEO teases OnePlus 5 with a photo. 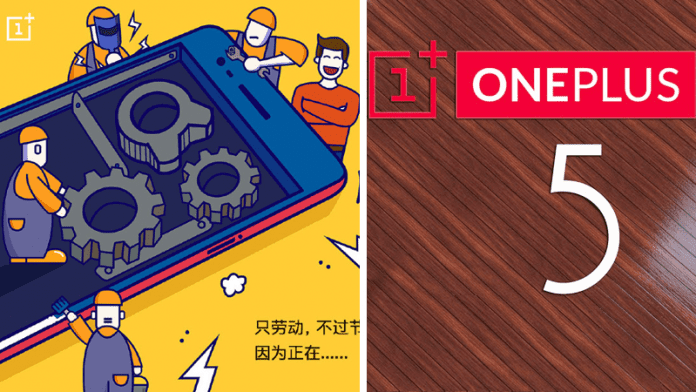 The OnePlus have been machines that delight the most daring users of the Android platform. These consider themselves to be users of equipment other than conventional equipment since the device itself has always been irreverent. For some time now we have heard rumors about the new machine that the company will launch. 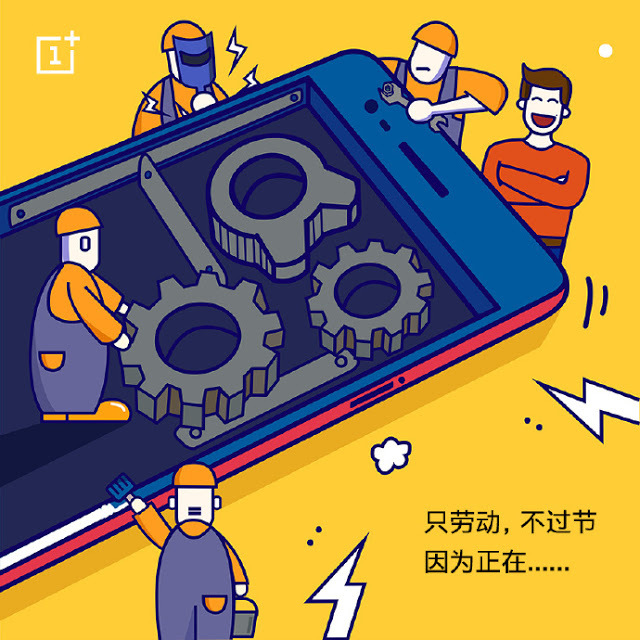 Taking into account the image placed on Weibo by OnePlus CEO Pete Lau, the new OnePlus 5 will be coming soon, and the brand is still working on it. It is expected that, like OnePlus 3, it will be released in June, only a few weeks before its presentation. This “FlagshipKiller”, as it is known, will be presented with the Qualcomm 835 processor, but will not be presented too late? The big brands have already presented their top of the range this year, Samsung with Galaxy S8 and S8 +, Sony with XZs, Xiaomi with Mi6, Huawei with P10 and, next 15th of this month, HTC Should launch its new flagship. In the Oppomart store, the new OnePlus has already been placed visible, so we can consider some of the features revealed in Techviral. The news does not seem to “scare” the competition, but we remember that this brand has a legion of users who want to disassociate from the many other offers in the android segment, for the rebellion of the OnePlus concept itself. So, does it convince? Simply share your views and thoughts in the comment section below.